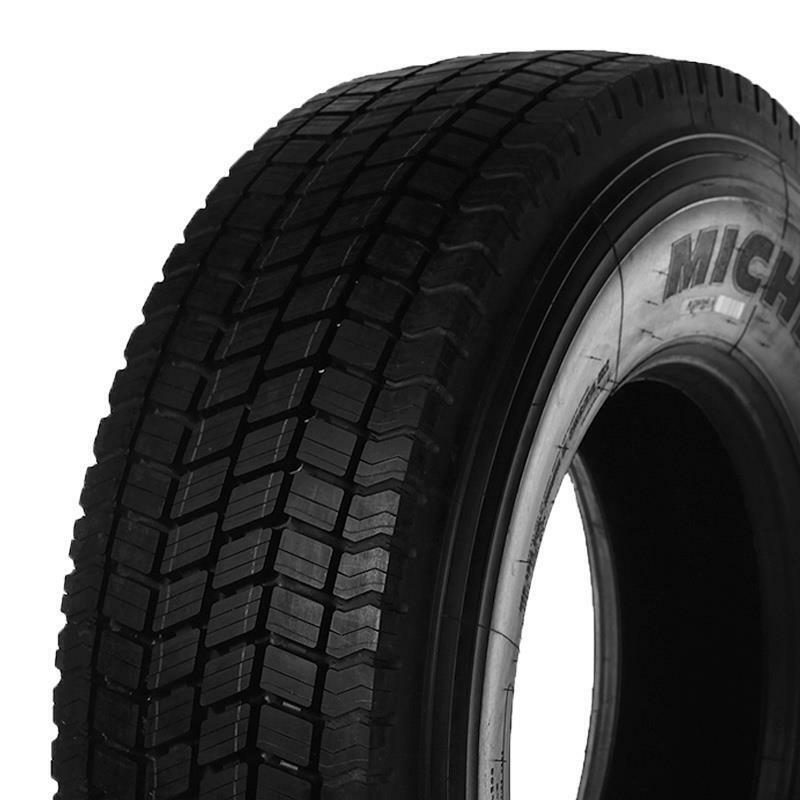 This Michelin truck tyre will meet your needs! The specifications of this Michelin are impressive. It offers you a rating of C in the ´grip on a wet surface´ category. In this regard, it can be classed as good. In addition, the tyre creates rolling noise equivalent to 73db product.descriptionText.soundWave.options.1. During single assembly and maximum operating speed of 120 km/hour, this truck tyre has a load bearing capacity of 4,000 kilograms. During dual assembly and maximum operating speed of 120 km/hour, this truck tyre has a load bearing capacity of 3,350 kilograms.